You must publicize your books. Publishers expect you to participate in marketing. You have the most to gain from your book sales. Readers want to know more about you and your books. Book sales increase when authors connect with the public. 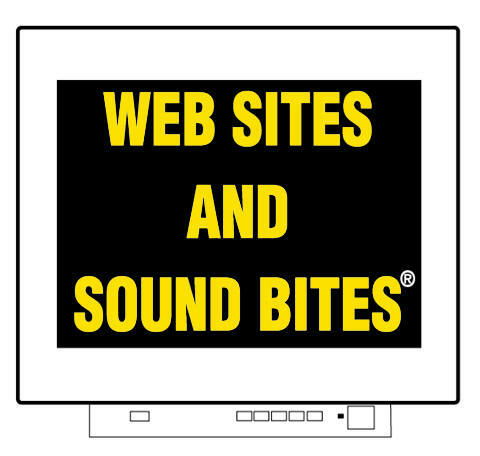 Find out how Web Sites and Sound Bites?can help you sell your books.